Biddenden Vineyard is Kent’s oldest commercial vineyard, having been established by the Barnes family in 1969 to produce wines and ciders. The vineyards are set in 23 acres on a gentle south facing slope in a shallow sheltered valley, 1.2 miles from the lovely Wealden village of Biddenden. Eleven varieties of grapes are grown to produce White, Red, Rosé and Quality Sparkling wines. Traditional Kentish ciders have also been made here for over 20 years together with farm pressed apple and pear juices. 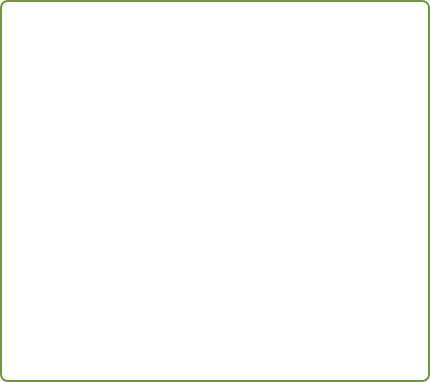 Please select a wine below to find out more information about the varieties we sell. Unfortunately, the wines are only available for purchasing in-store. 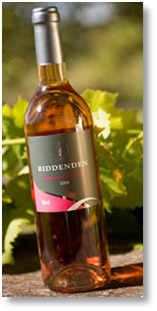 BIDDENDEN BRIDGE ROSE wine is produced by the Barnes family who have been producing award winning wines for over 40 years. This silver medal winning wine is a full, well balanced medium dry rosé produced from a blend of Dornfelder and Acolon grapes, perfect with meals or served chilled on its own. A full well balanced medium dry rosé wine produced from a blend of Dornfelder & Acolon. 11.5% vol.